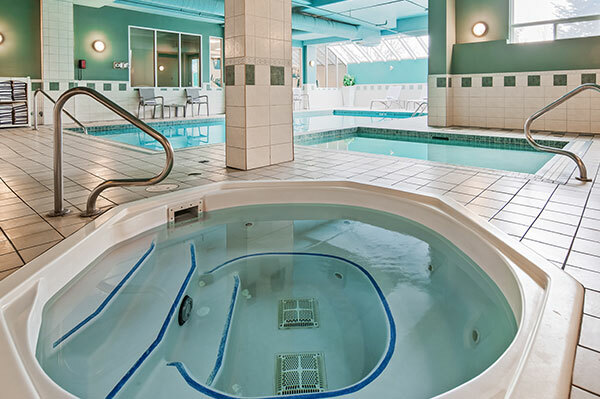 For whatever brings you to Calgary,the Best Western Plus Calgary Centre offers you more ways to relax and enjoy the best of what the city has to offer. 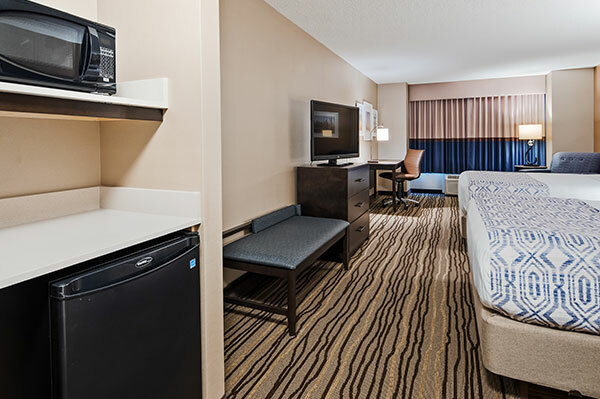 Whether you’re here on a family vacation, romantic getaway or sightseeing tour, the Best Western Calgary Centre’s onsite amenities allow you to relax and enjoy yourself without leaving the comfort of the hotel. Book your Leisure Plus Room today!